Welcome to our 5* service salon.. 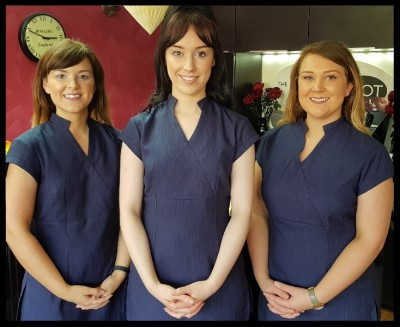 The Beauty Spot is a family run business with family values, the two sisters Rebekah and Hannah have been running the successful business for over 8 years. They have a strong client base of regular clients and their success is down to recommendations from their existing clients and the high level of treatments they offer within the salon. All the girls are very professional and absolutely love what they do, you will get nothing less than high quality treatments at The Beauty Spot. 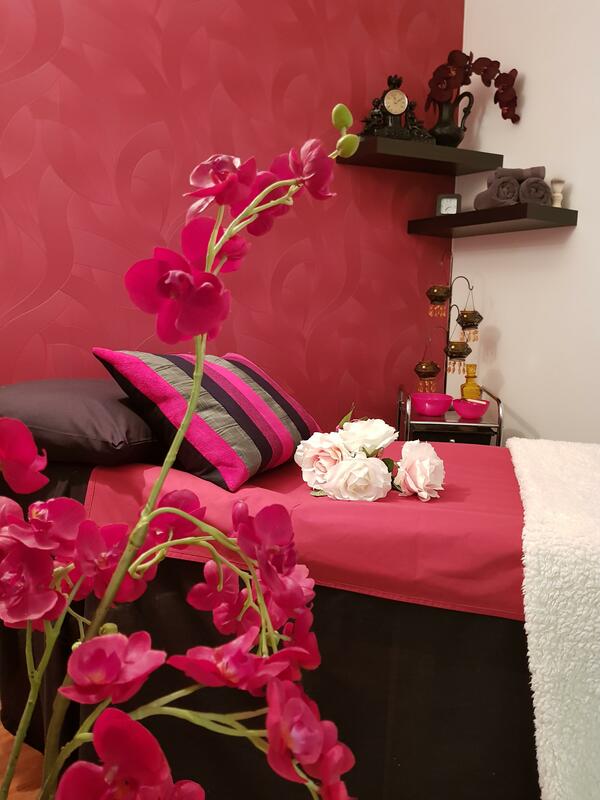 You will always be greeted with a warm and friendly welcome and all of the treatments performed here have unique finishing touches that really make the experience special. Rebekah - has over 13 years experience in the beauty industry. Rebekah eats, sleeps and breathes beauty with a passion. She specialises In Nouveau eyelashes, Calgel nails and all types of specialist waxing. Rebekah has a wealth of knowledge and experience of the human skin and the brand we use for facials in the salon "Dermalogica"
With a friendly and professional work ethic and a passion for all of the beauty industry Rebekah will make sure you always get that out of this world treatment. Hannah - has over 8 years experience in the beauty industry. She specialises in Shellac manicures, Calgel nails, Dermalogica facials and Detox body wraps. One of Hannah's signature treatments our Hot Stone Facials has been our most popular treatment of 2017 it's a must try for the ultimate relaxation. Hannah is always professional, compassionate and friendly and will always make sure you have the most amazing treatment. Louise - Has over 5 years experience in the beauty industry. Louise specialises in Deep tissue body massage, Hot stone massage and Dermalogica facials. 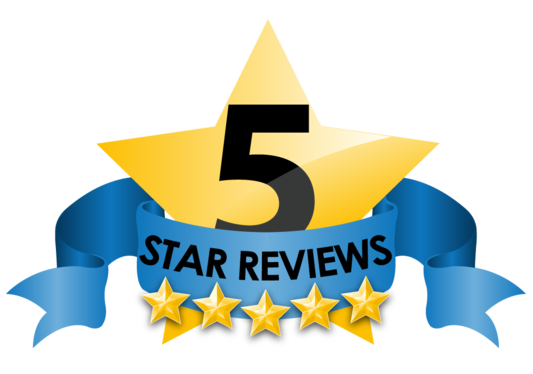 Louise has a calming and friendly approach and has been told by many she has a real gift when it comes to relaxing treatments. Louise will always go the extra mile to make sure you feel absolutely pampered when you visit us. Sign up to our mailing list to receive the latest special offers!